Can you say character?! This home has so much charm! 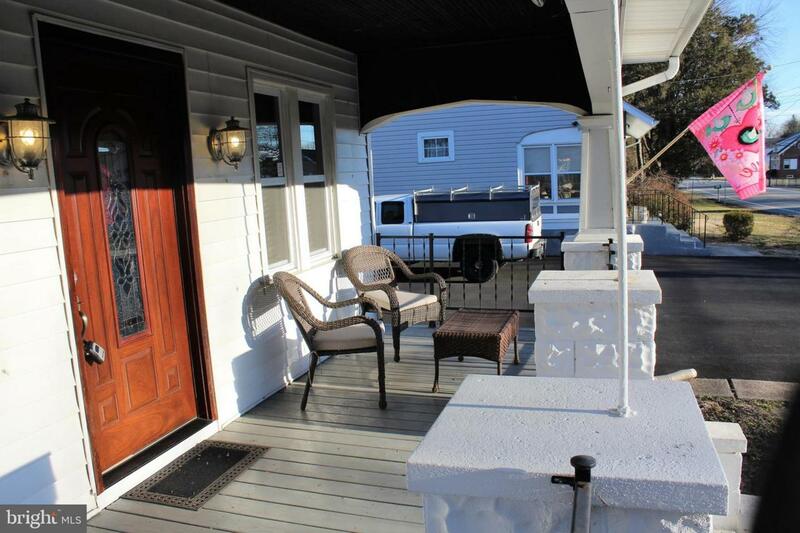 Starting from the curb- the adorable, cozy front porch makes you want to grab a good book, cup of coffee, and relax! Enter into the large, bright living room boasting hardwood flooring, and a beautiful dark wood color staircase. Open floorplan leads you to the spacious dining room, also allowing for plenty of natural lighting. Dining room has hardwood flooring & a ceiling fan. Updated kitchen is very tasteful with tall, cherry cabinets, updated appliances, large stainless sink with detachable faucet & built in wine rack. 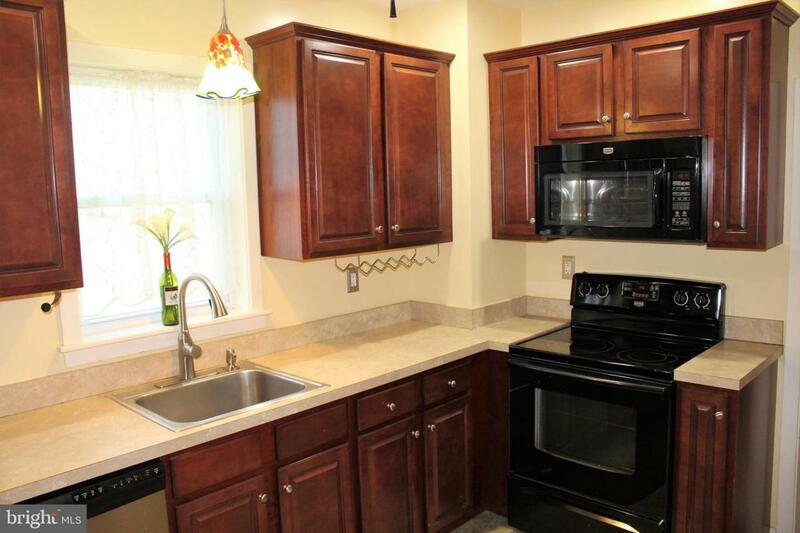 Off the kitchen you will conveniently find your laundry room along with a half bath. Nice mud room area leads you to a 3 season room and the amazing, level, fully fenced backyard!! 3 season room offers a closet with shelving & new flooring. 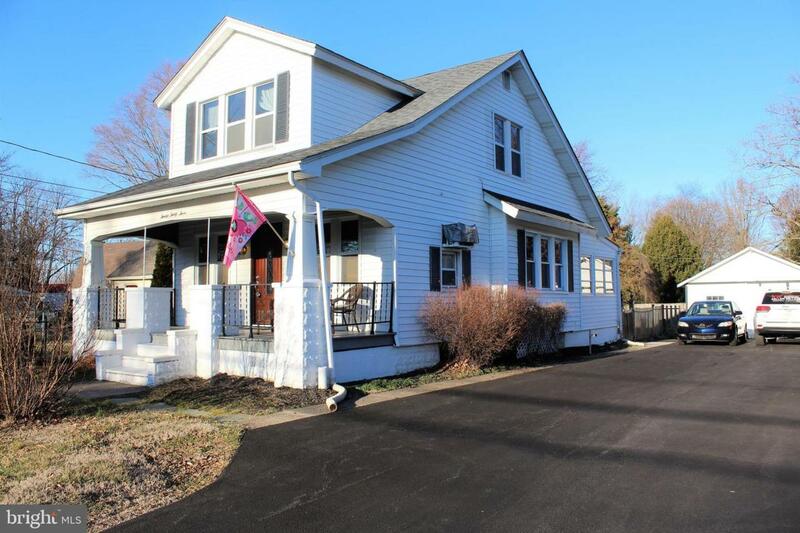 Upstairs you will find 3 great sized bedrooms & an updated full bath. Its tough to decide which one to use as the master bedroom- they are all amazing sizes with deep closets & lots of natural sunlight. Out back you will find a generous size detached garage, fully fenced backyard & patio area for summer BBQs. 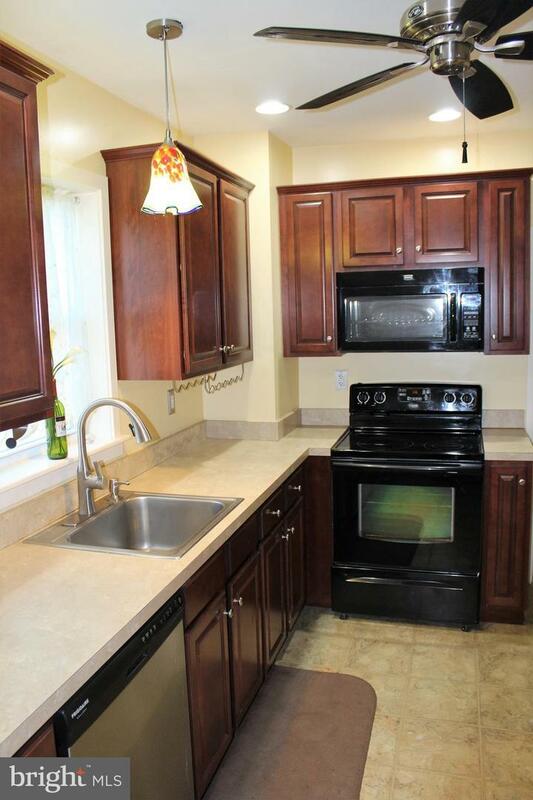 Carpet throughout is brand new, updated light fixtures & fresh paint throughout! Driveway was recently redone- plenty of parking for your housewarming party;) This home is move in ready- you don't even have to clean!